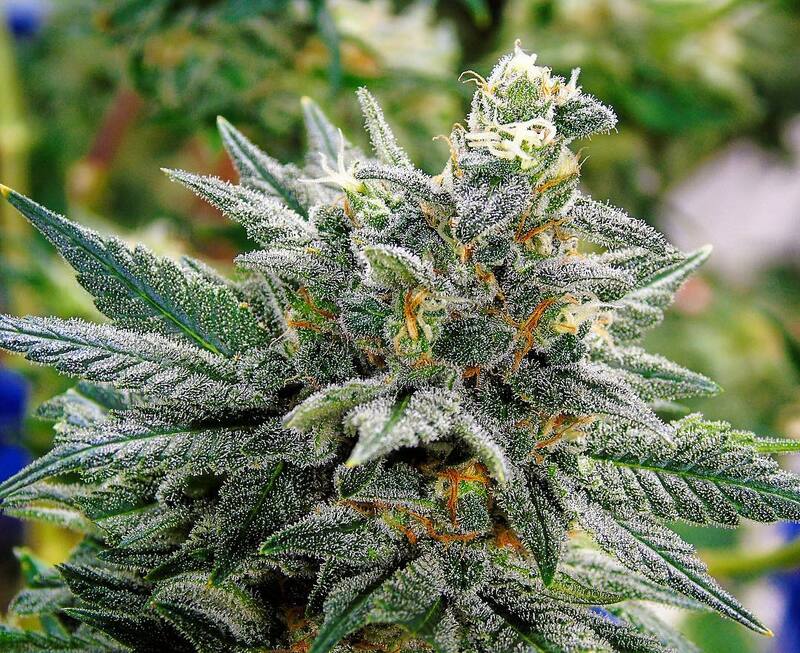 Afghan is a classic strain with robust genetics, making it an ideal beginners strain. 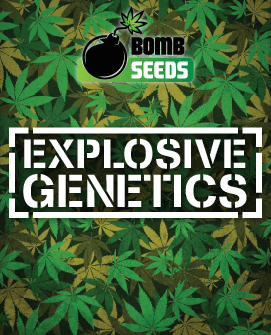 Afghan marijuana seeds are a great choice for your first photoperiod grow, or even, possibly your first grow in general. 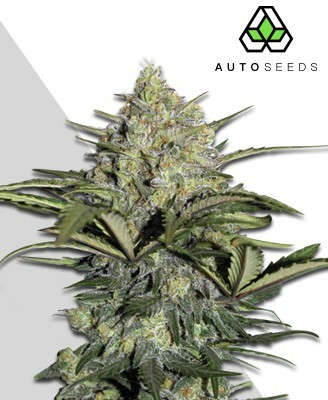 These Afghan marijuana seeds keep much of their land race robustness and have added stability and a little more refinement. 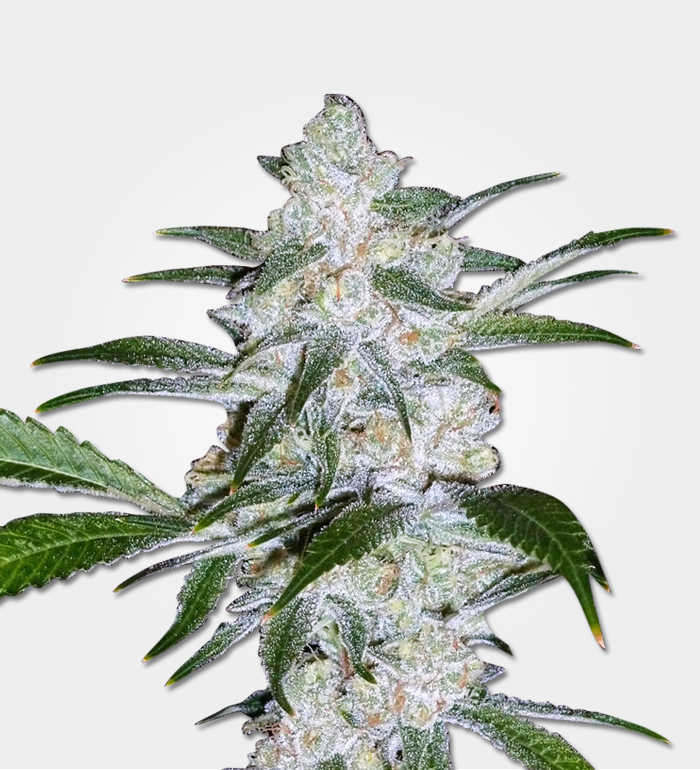 As Afghan was one of the first land race strains to be cultivated domestically, it has had the benefit of many years of breeding the best specimens with each other. This means that the THC content has now been stabilized at 15% to 18% and there is typically around 0.2% CBD. While this may not sound like much, the stone is very deep and utterly relaxing, which is why Afghan is typically seen as a night-time-only strain. In fact, it’s highly regarded as a treatment for insomnia and is also used for many emotional conditions which benefit from deep relaxation. 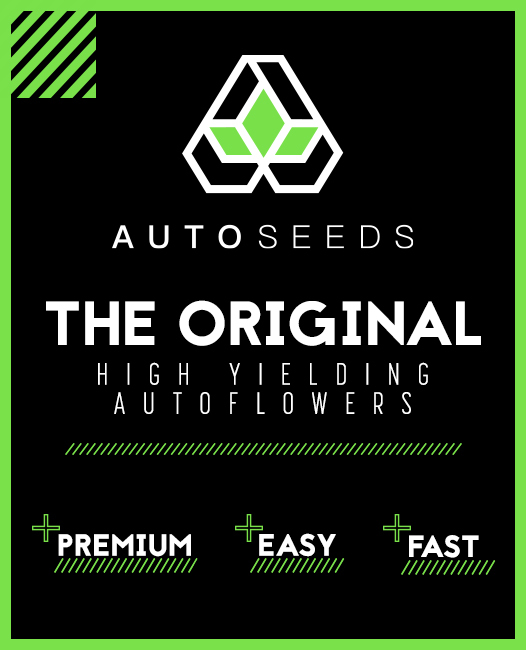 The yield has also been improved and stabilized so indoor growers can now reasonably anticipate 500-600g/m2 and outdoor growers can expect to collect about 600g from each of their Afghan marijuana seeds. This is not a huge yield by modern standards, at least not from a plant this height, but it’s a noticeable improvement on the early days of Afghan. It also has to be said, even total beginners have a decent chance of being able to manage this strain and anyone who is moving on from automatics should find Afghan a total breeze to grow. are far quicker, but Afghan isn’t exactly a slouch either. 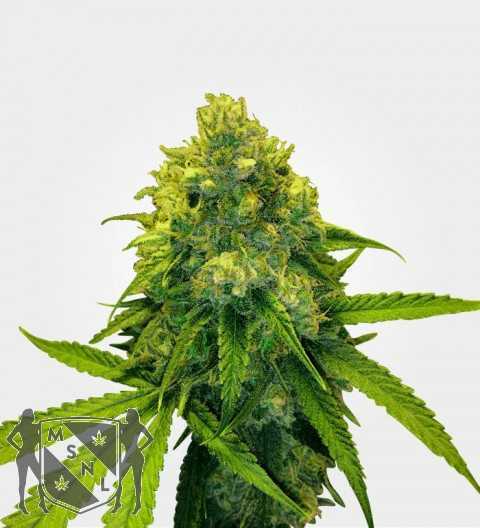 Indoors it will need a flowering time of 8 to 10 weeks and outdoors you can expect your Afghan marijuana seeds to be ready for harvest in late September. 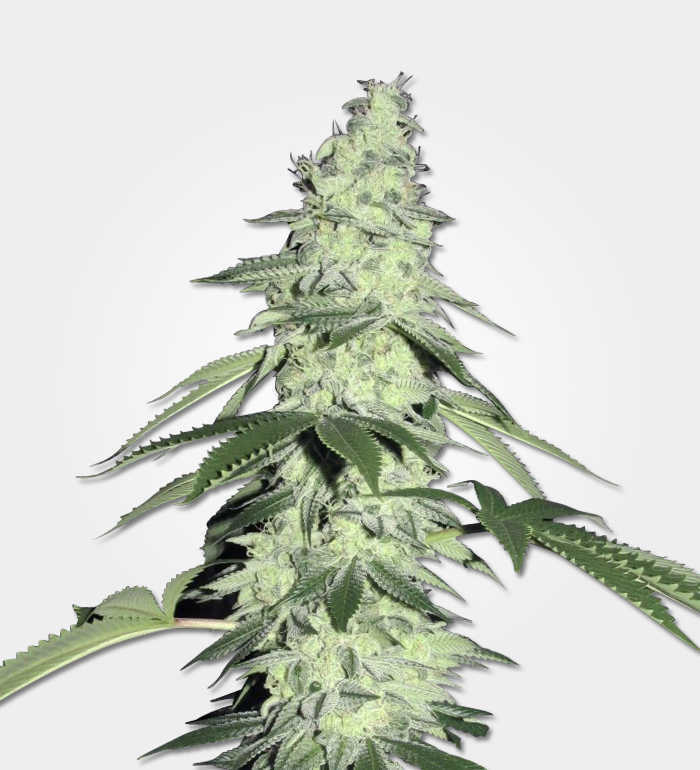 Part of the reason for the slightly longer grow time is because Afghan tends to grow taller than many modern Indicas although you can certainly keep its height down with plant training. Left to its own devices, you’re looking at an indoor minimum height of about 1.8M and an outdoor maximum height of about 2.2M. 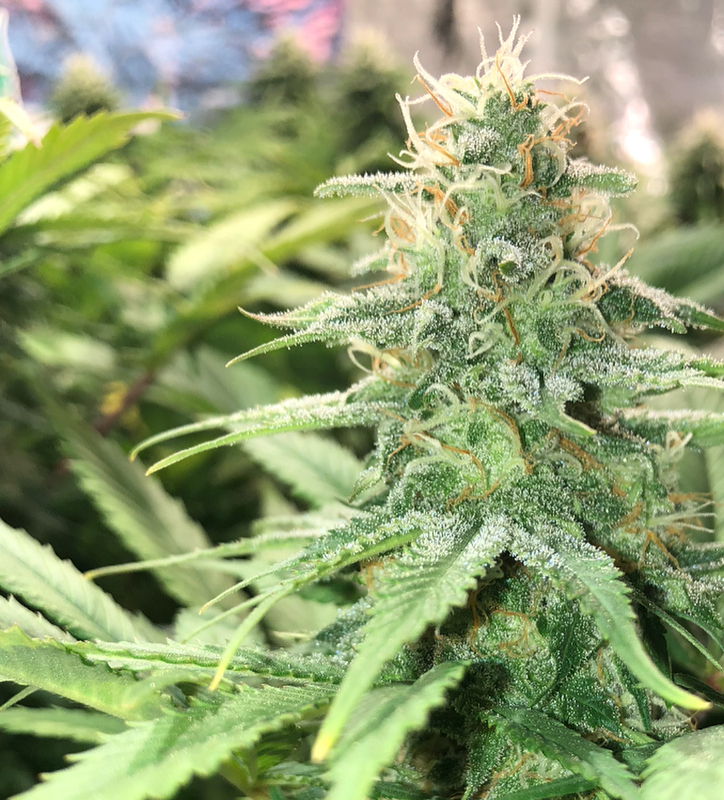 Like most strains, Afghan has a distinct preference for warm, dry climates so outside of the Mediterranean area it may be best to think of Afghan as a strain to grow in the greenhouse or indoors rather than a true outdoor strain. As a minimum look for somewhere your plants will get plenty of light but still be sheltered from the wind and rain. You will also want to think about prevailing winds as Afghan’s smell may not go down well with your neighbours. Assuming you can find an appropriate growing space, Afghan is massively robust and resilient. We’ve classed it as a moderately difficult grow because it’s still a photoperiod strain. 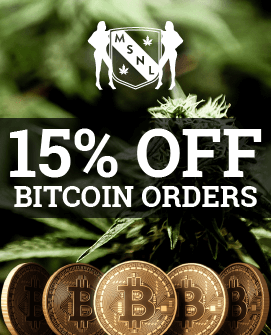 Other than that, however, as long as you have grasped your marijuana basics (particularly the parts about ventilation and odour control), you have an excellent chance of being able to grow this strain successfully. In marijuana folklore, Afghanistan is the place of marijuana-filled mountains, which provide the raw materials for delicious hash and the taste of Afghan will quickly let you see why. Although it’s not classed as a Kush, it’s exactly that sort of idea with a baseline which is full of spices, rounded off by earthiness and pungency and balanced by lighter top notes of herbs and menthol pine. The aroma is still earthy and pungent but rather more floral and sweet than you might expect from the description of the taste. While the scent is very reminiscent of incense and many people love it, it’s worth noting that the comments about odour control during growing, really apply here too. Afghan nugs are mostly light green but have a spinking of orange hairs and clear trichomes. Open the bag, however, and you will start to breath in that wonderful scent and once you break up the nugs, you’ll really get the benefit of it. It also has to be said that if you’re looking at a home-raised bag of Afghan, the chances are that it’s either your first grow, so you’re feeling justifiably proud of yourself, or you’re a fan of the strain and are looking forward to what it can do for you. In either case, you’ll know that there’s far more to a strain than good looks.